To streamline security teams’ efforts, and further improve network security, RedSeal now integrates into the user interfaces of several leading security products. This improves the efficacy of each of these products, giving their users unprecedented network context within the tools, and in the format they’re already using. Integration with Rapid7’s InsightVM vulnerability management software identifies gaps in vulnerability scan coverage. Integration with ForeScout’s CounterACT prioritizes hosts in terms of actual risk so appropriate action can be taken. 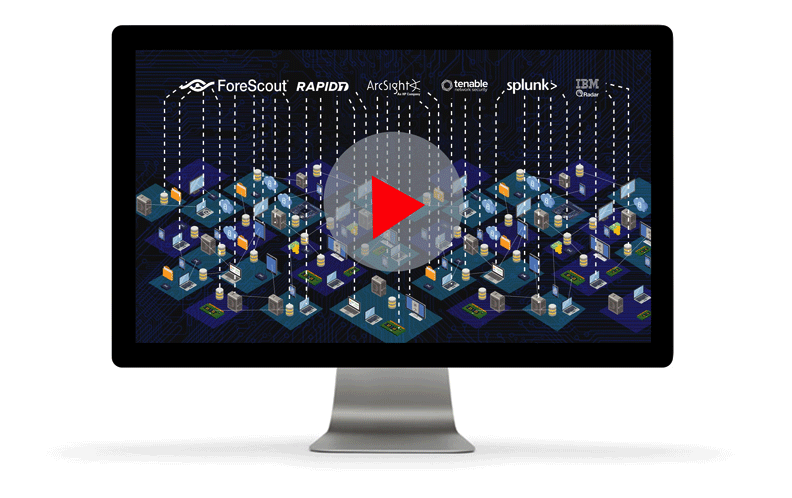 Get RedSeal detailed network data directly from your Micro Focus ArcSight SIEM. RedSeal’s integration with Tenable scan engines allows it to prioritize identified vulnerabilities based on the network model and highlight any scan coverage gaps in your network.